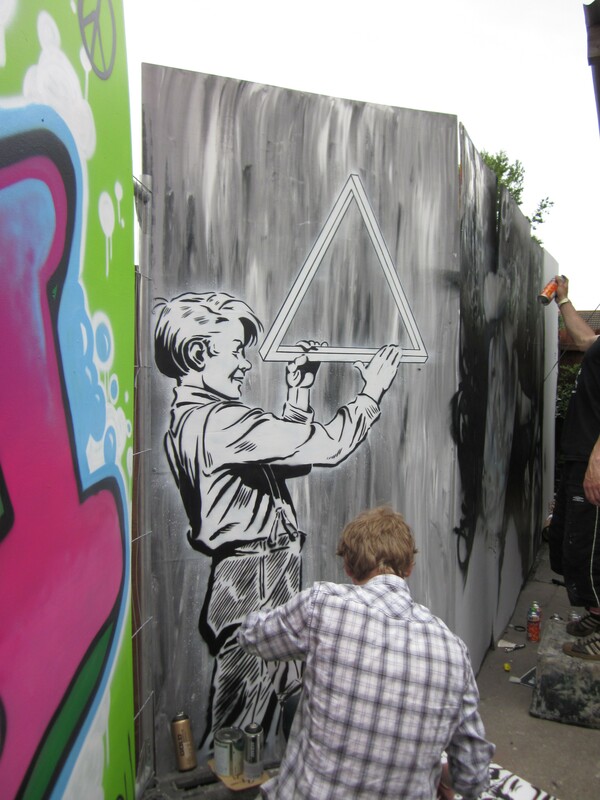 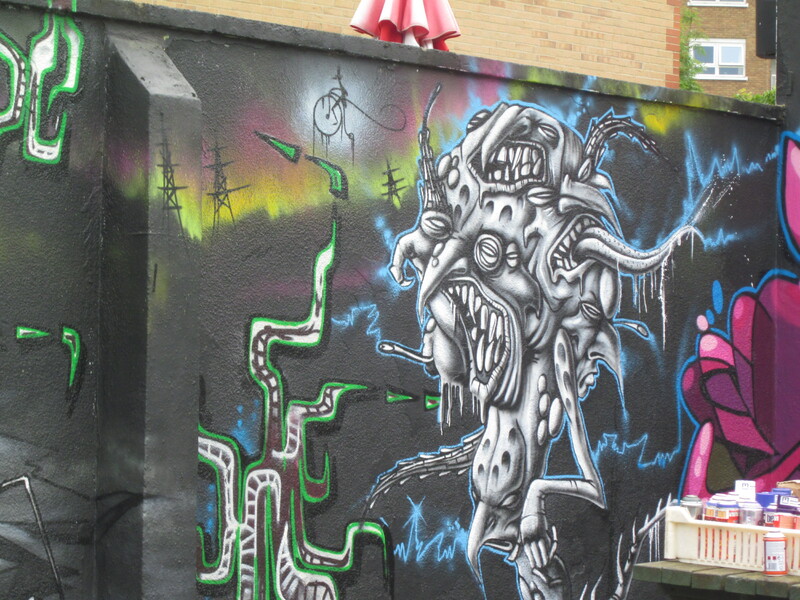 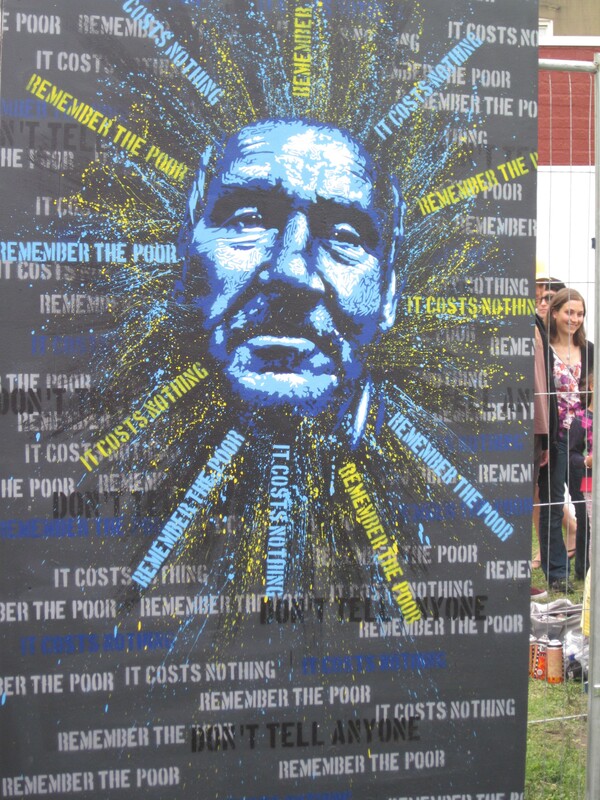 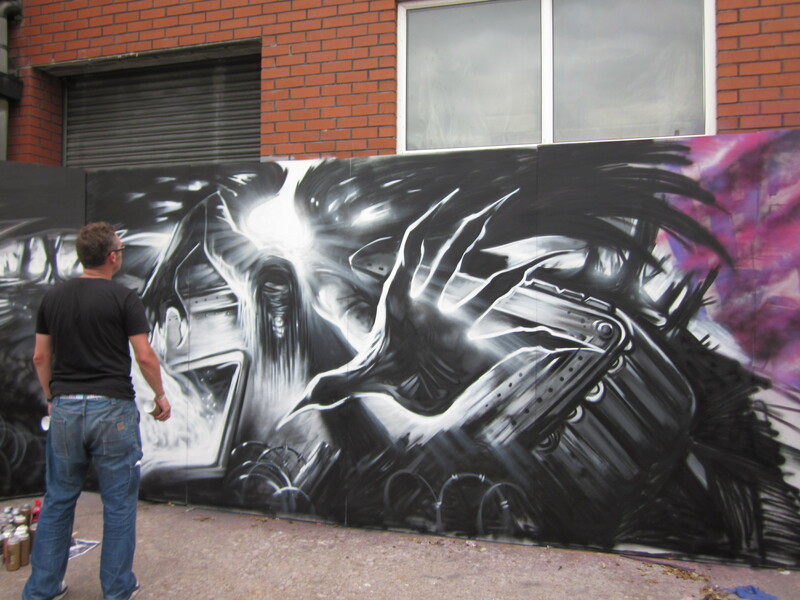 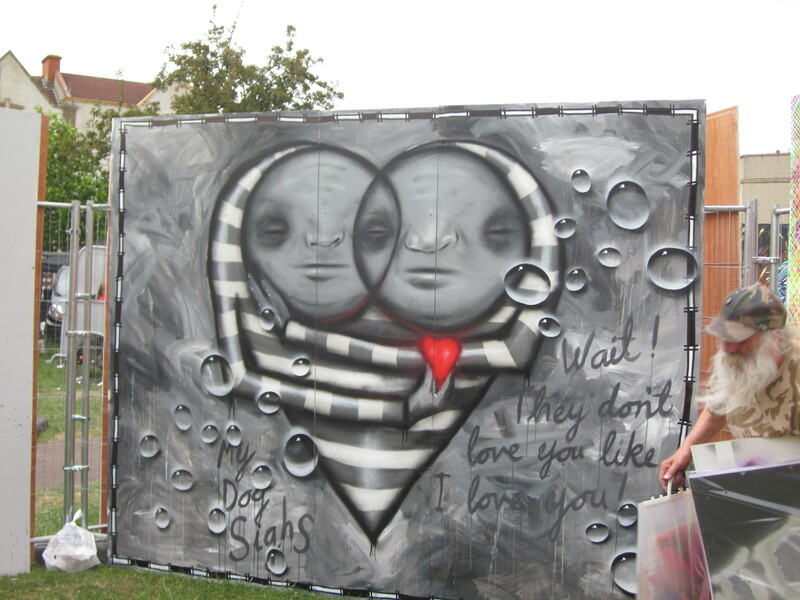 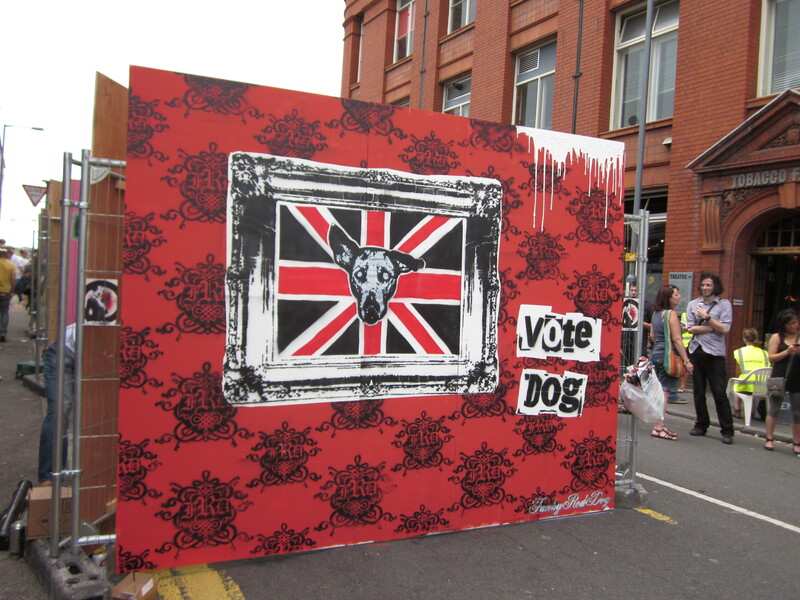 This weekend I decided to take a break from sculpting (pics of sculpting to follow soon) and attend Upfest in Bristol. 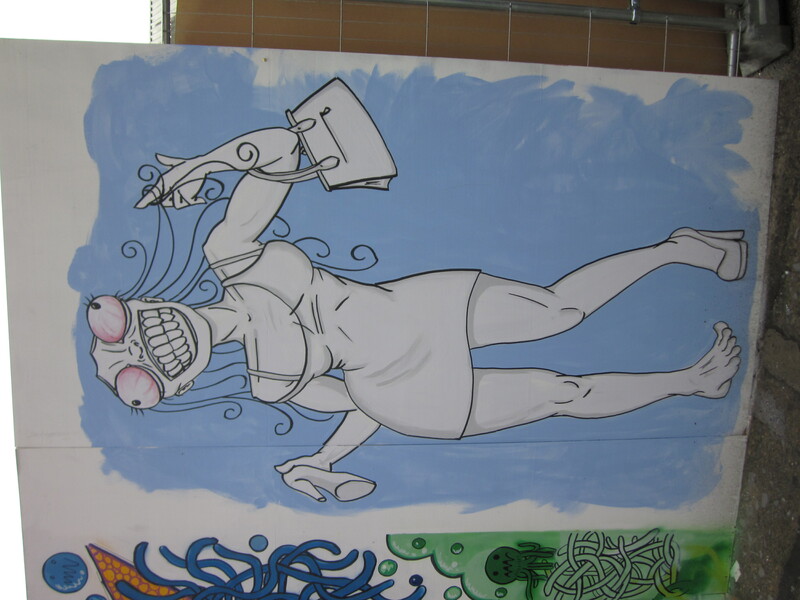 Here are some of awesome pieces of art from the festival, including work by my very talented friend Dani Abram aka Bintykins. 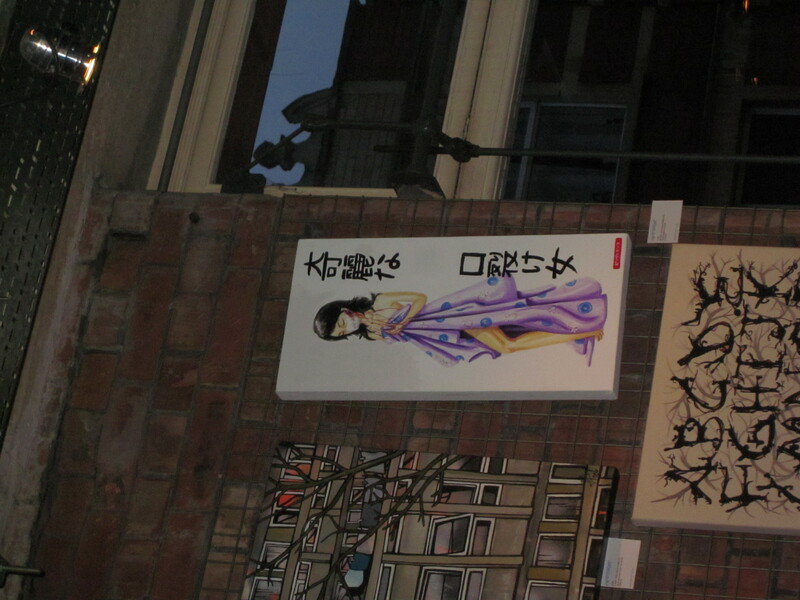 Also check out her blog here. 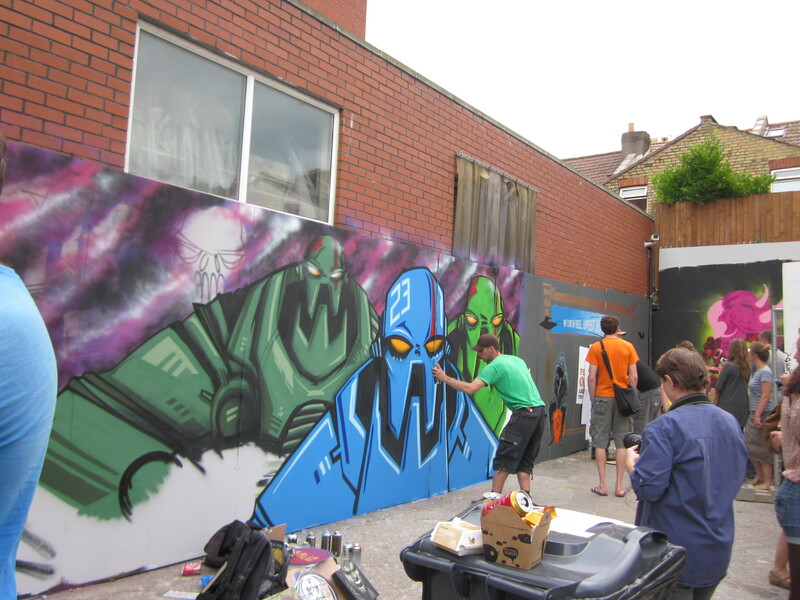 Upfest this year had events up and down north street in Bedminster, with artists painting on boards, walls, vans, canvases, security shutters and fibreglass gorrillas. 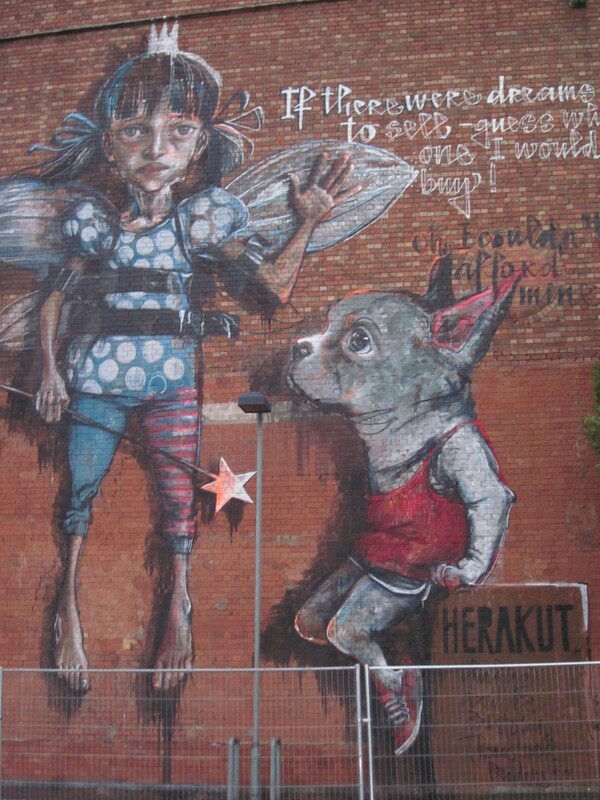 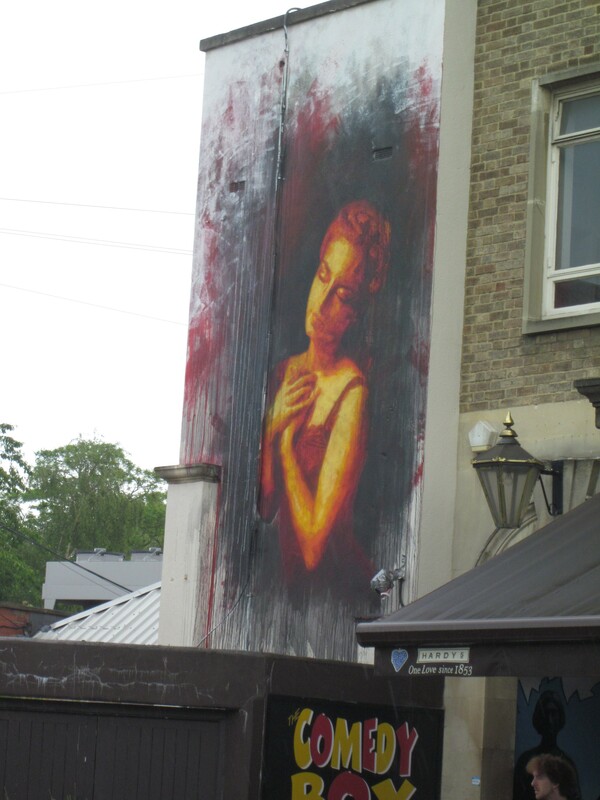 This fairy and dog was on the side of 6 floor tobacco factory, and painted by artists on cherry pickers. 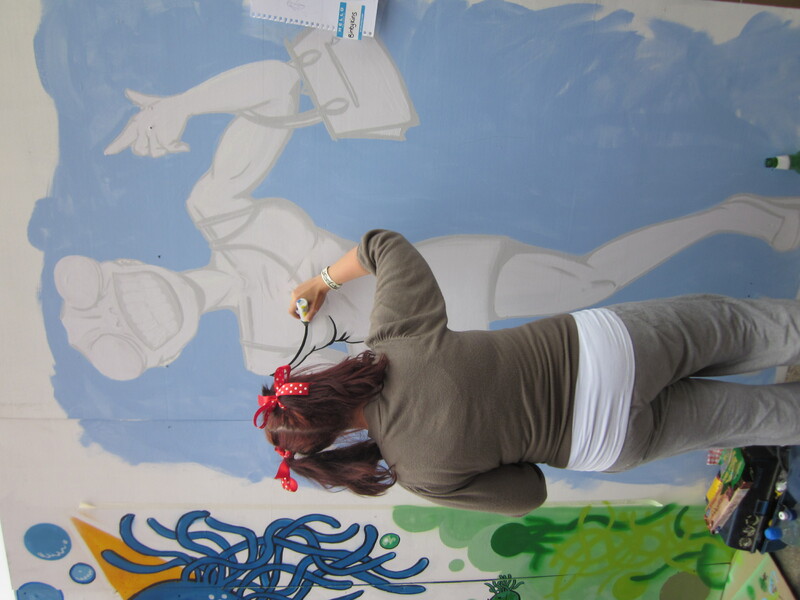 Working on that kind of scale is just mind baffling to some one who makes hands the size of a 10p coin. 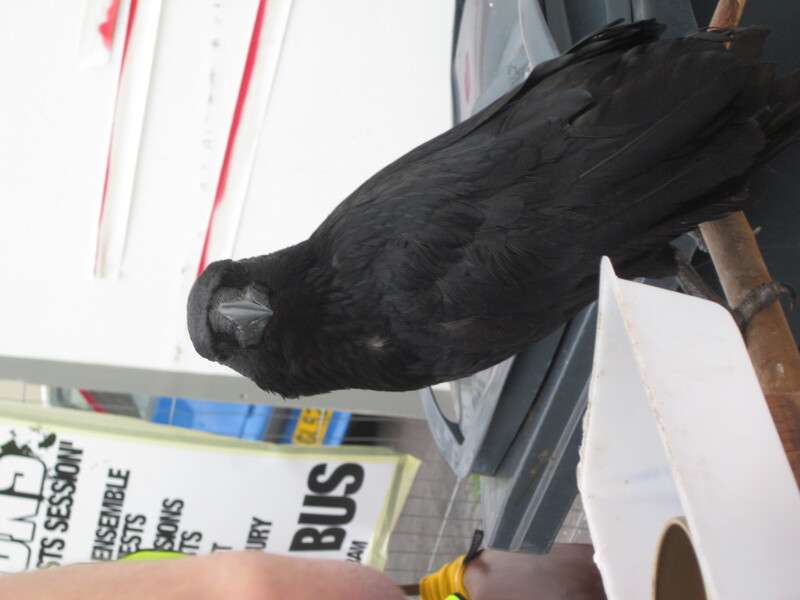 Oh, and there was a raven!